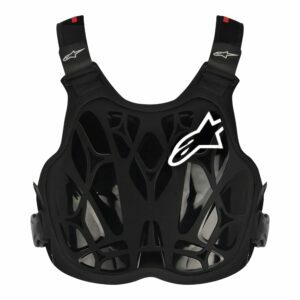 An innovative fusion of advanced design methods and high-tech materials ensures that Alpinestars A-8 Protection Vest offers the off-road rider unrivalled upper-body security in a streamlined, ultra-lightweight protector that can be optimized for various riding conditions and requirements. 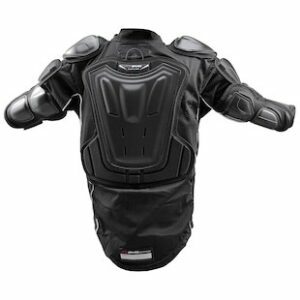 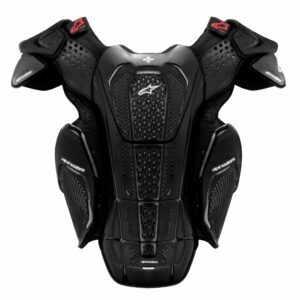 This high-tech armor system attains the highest level of protection in terms of CE standards (1621-2 level 2 & 14021) while granting the rider exceptional freedom of movement. 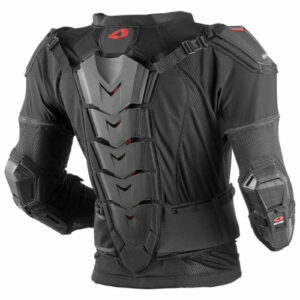 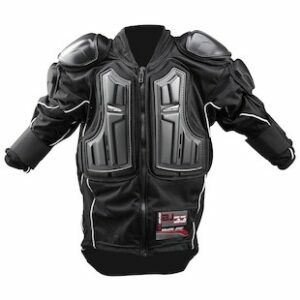 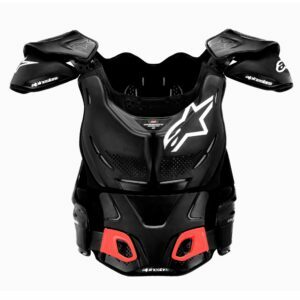 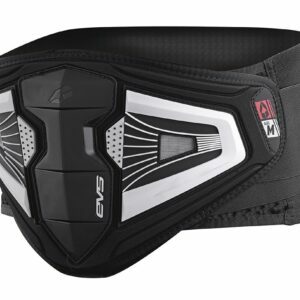 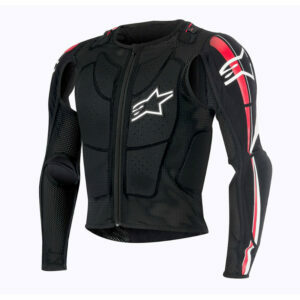 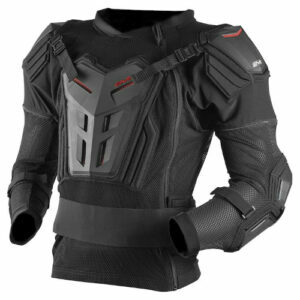 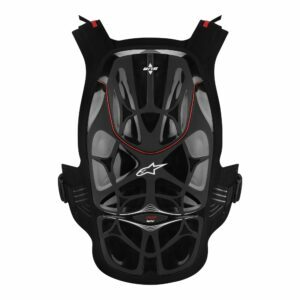 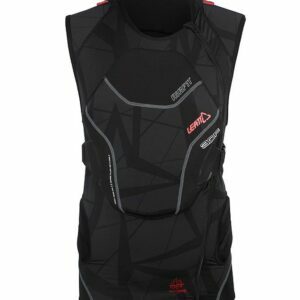 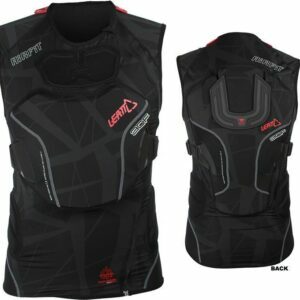 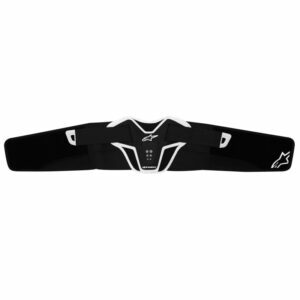 The A-8 is optimized for use with Alpinestars’ Bionic Neck Support. 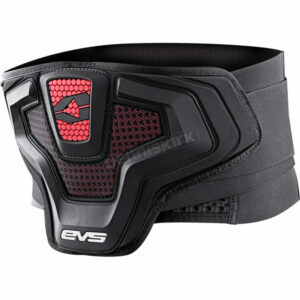 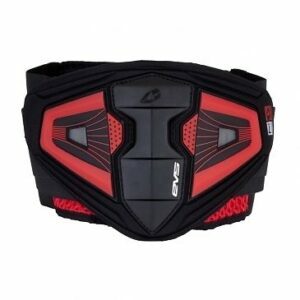 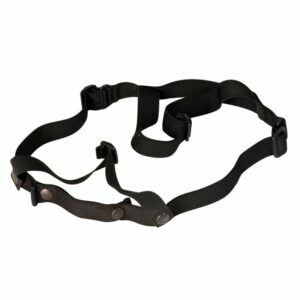 Substantial strap system which secures the BNS onto the rider with the aid of a chest strap. 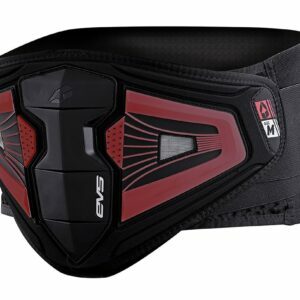 Note: This item is not compatible with the current BNS Tech Carbon and BNS Pro models.